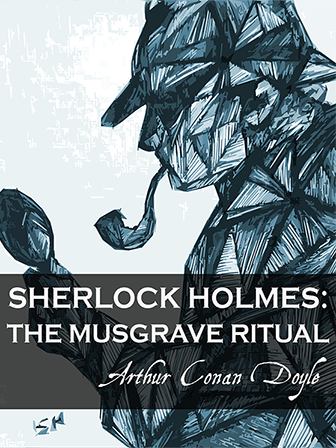 The classic Sherlock Holmes stories from Arthur Conan Doyle are timeless in their intricate plotlines, even though the language the author uses is relatively archaic, and the truth is this latter component of the work often prevents young readers from truly diving into the former. We here at Books That Grow, however, have endeavored to fix this problem, by creating several specially leveled versions of the original text so that a student of every reading ability can access the story. This work may also appeal to students who are fans of the popular TV series Sherlock, starring Benedict Cumberbatch.